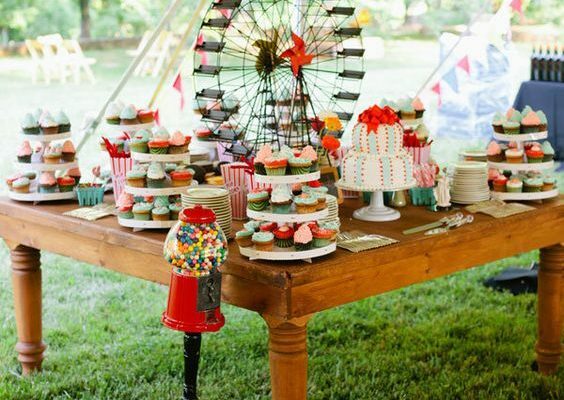 Weddings may be about romance, love and celebration, but a big part of that is food! Oftentimes the catering can be expensive, and it’s easier to pick a 3-course meal where guests only need to select chicken or beef, but where’s the fun in that? You can save on your budget while still treating your guests to a magnificent feast with fun food themes catered to your big day. Everyone loves pizza and pasta, plus they’re no-fuss meals with so many delicious variations to choose from. 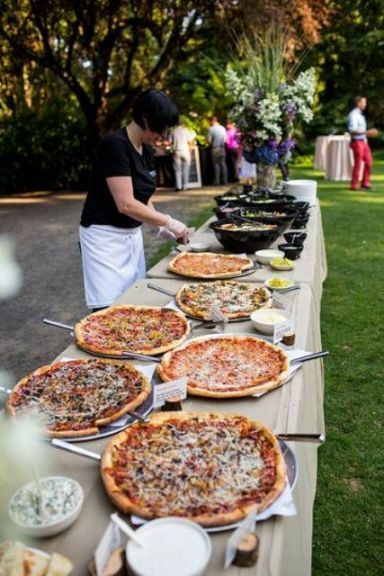 With Italian-themed cuisine you can offer your guests everything from meaty to vegetarian and gluten-free. 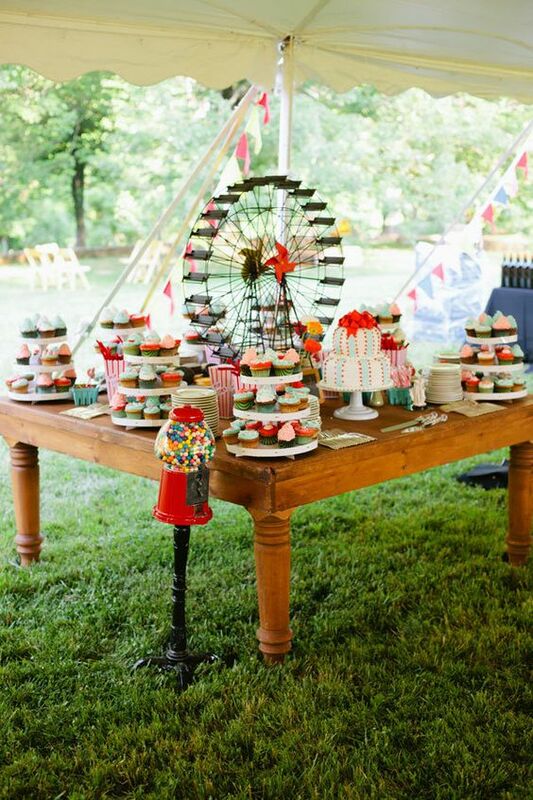 Think dessert tables, a cotton candy machine, popcorn stand and slushies to add to the festive magic of your wedding day. 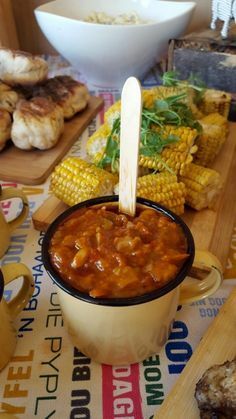 And don’t forget about your hot foods with cheesy burgers, fries in a cone, hotdogs, pizza slices and all your carnival favourites that will make your guests feel like they’re kids again. You can never go wrong with food celebrating your and your family’s traditional heritage. In South Africa, curries, bobotie, fish and chips, samp and beans and potjies are all firm favourites that show the cultural diversity we have. Treat your guests to some close-to-home meals to celebrate the coming together of families and tradition. 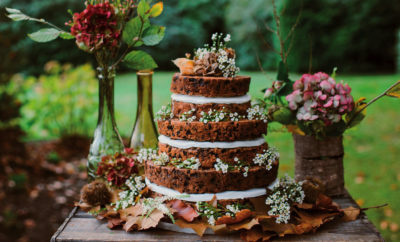 Celebrating a rustic wedding in autumn or winter means you’ll want all the comfort foods on the table. 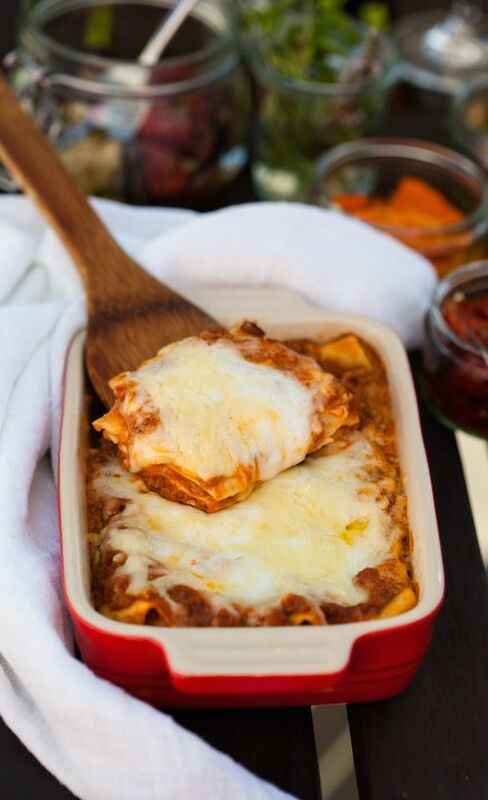 Think homemade soups, cottage pie, lasagne, chicken enchiladas, mac ‘n’ cheese and malva pudding to give your guests a warm and homey experience that will leave them drooling. 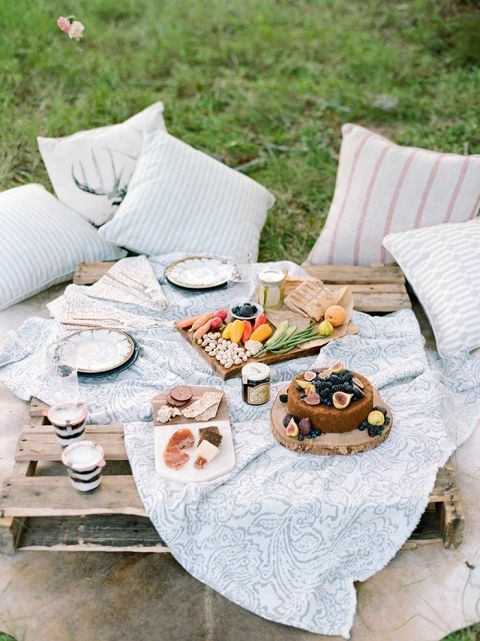 If you’re planning a summer day, take advantage of the season’s produce with fresh fruit, juice, snacks and picnic-style treats like finger sandwiches, fresh croissants, cheeses, jams and spreads. 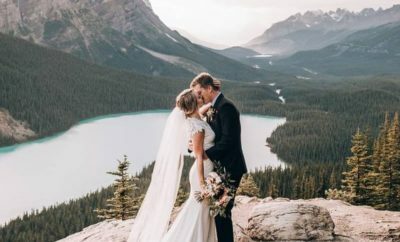 Set up blankets and pillows with baskets and bottles of bubbly for your wedding reception to let your guests indulge in the summertime magic of your day.